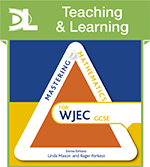 KS3 Mastering Mathematics and Mastering Mathematics for WJEC GCSE focus on strands of learning within the new National Curriculum to improve progression throughout Secondary Mathematics. 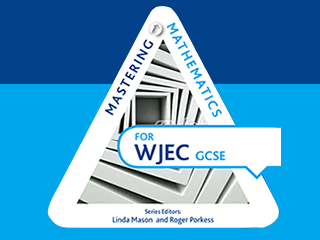 Take a look at our guide to Mastering Mathematics for WJEC GCSE to see how our print and digital resources support the specification. Have you seen the textbook guidance from the NCETM? Dynamic Learning is an online subscription that supports teachers and students with high quality content and unique tools. From Mastering Mathematics Teaching and Learning Resources for KS3. Learn more about KS3 Mastering Mathematics and how the series can help your students move from KS3 to KS4.